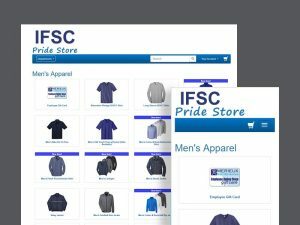 With access to leading retail brands (and more budget-minded options) and extensive in-house decoration, our QuickBrand Apparel Stores make it easy for your team to stay on-trend and on-brand. Keep your team fresh, on-trend, and on-brand with products from the top retail brands and budget-minded options to outfit your whole team. Don't like minimum orders? We offer multiple in-house decorating methods so whether you need 1 or 1,000, you're covered. 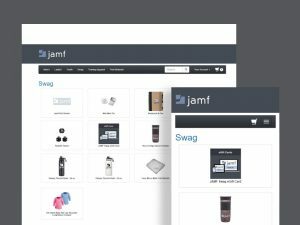 High-resolution images, individual sizing charts per product with measurement guides, and accurate ship dates for every product are just a few features your team will love! 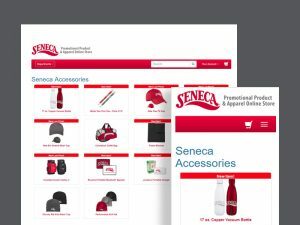 Our merchandisers act as an extension of your team to find fresh and relevant styles to keep your store up to date and on-brand. "Our QuickBrand Site quickly gives me options for rewarding my team or gearing up for events. Love the time savings with this solution as well as the personal connection with our outstanding account rep."